A shared space where staff and Burnt Bridge's Winemaker, Ben Stuart share information about harvest, tastings, events, and anything else you’d want to know about the wine you love! From Harvesting to Wine Making to Serving in the Tasting Room - everything you’ve ever wanted to know about Burnt Bridge Cellars and our wines from vine to glass. Cheers! What are you looking for when you taste wine? In my view, as a winemaker, it's my job to make the best possible wine from any given fruit. And there are so many variables, that I don't think I could go through them in a class setting, or a blog for that matter. But this is what I told the class. Ask the Winemaker - What are you looking for when you taste wine? 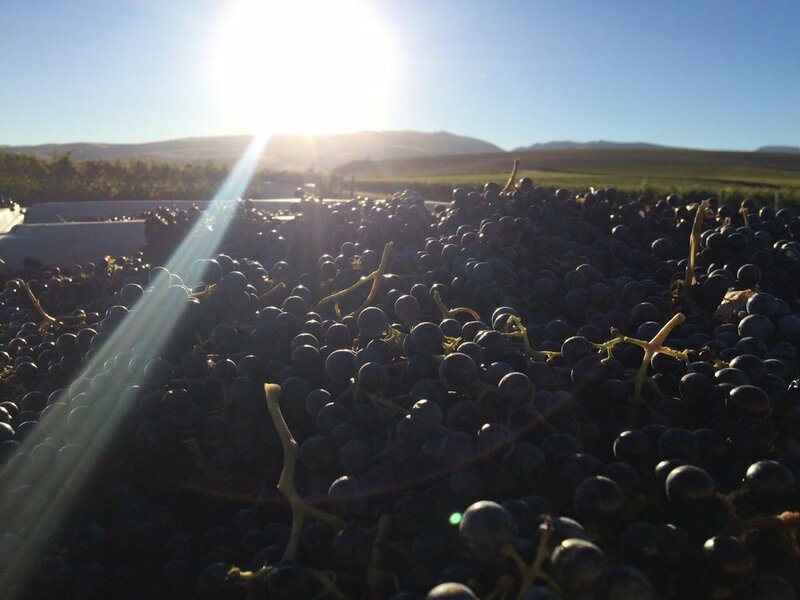 Ask the Winemaker - What's new at the winery? White wines and black puppy edition. It's been a busy few weeks around the winery as we put together and bottled the 2016 white wines and rose' with some help from our A TEAM crew. (Thanks!) We bottled about 80 cases of Semillon and 120 cases of Carte Blanche - this year it's a blend of Rousanne and Marsanne that I think we'll all enjoy. We also bottled about 35 cases of rose' - It's a light, dry rose' made from Mourvedre and Grenache. These wines will be released during the Spring Allocation, coming up in May.